When considering getting a new pet, we often think of bringing home a puppy or kitten. However, adult pets are just as loveable and can sometimes even be a better fit. Dr. Christine Rutter, clinical assistant professor at the Texas A&M College of Veterinary Medicine & Biomedical Sciences, explained the advantages of adopting an older animal. In addition, adult pets are less likely to break the bank. 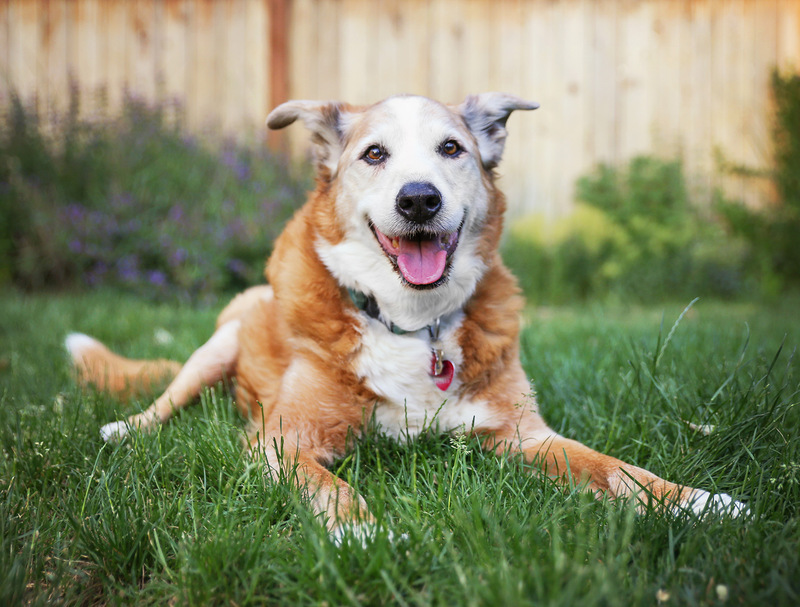 Depending on the health status of the adult pet when it is adopted, it is possible that caring for adult pets is less expensive than puppies or kittens. However, older pets also can come with their own challenges. Rutter said it’s common for adult pets in shelters to have a range of special needs, from simple fixes to complex treatments. As you should with any pet, be sure to look for signs of illness at home. Any weight loss, excessive drinking or urination, decreased appetite, pain, or chronic diarrhea or vomiting should be reported to a veterinarian. While each animal is different, caring for an adult pet may be an easier experience than raising a puppy or kitten. If you are considering adopting a pet, be sure to give an adult pet a chance.